Ballroom dancing has made a huge comeback thanks to TV shows like “Dancing with the Stars” (USA) and Strictly Come Dancing (UK). I admit to enjoying these shows and wishing I could be whisked around the dance floor like the celebrities…so when I was on tour in Vienna with my orchestra, the Berlin Philharmonic, I had the idea of making a Sarah´s Music episode about the Viennese Waltz and finally trying it out for myself! Every single person I asked for recommendations for a good dance school said the best place to go to in Vienna is the Elmayer Dance School so we callled to sign me up for a lesson. 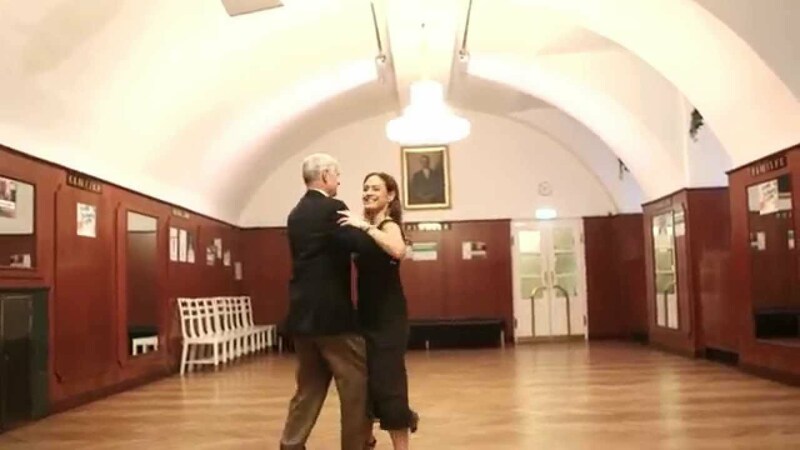 I´m hugely grateful and honoured that the head of this historical school, Professor Thomas Schäfer-Elmayer himself, offered to talk to me and give me my first Viennese waltz lesson. Talking to him was wonderful and dancing with him was blissful! I felt like I was flying across the dance floor – everything around me rushed by out of focus but Mr Elmayer stayed upright and all I really saw was him. I absolutely adored it but when we stopped I almost fell over. Mr Elmayer told me the men learn that they have to hold on to the lady for a few extra moments after finishing the waltz in case she is dizzy- if he hadn’t held me, I would have landed on the floor! Inspired by the waltz lesson, we went to the Vienna Konzerthaus to hear The Philharmonics play. These guys are incredible musicians and personalities. 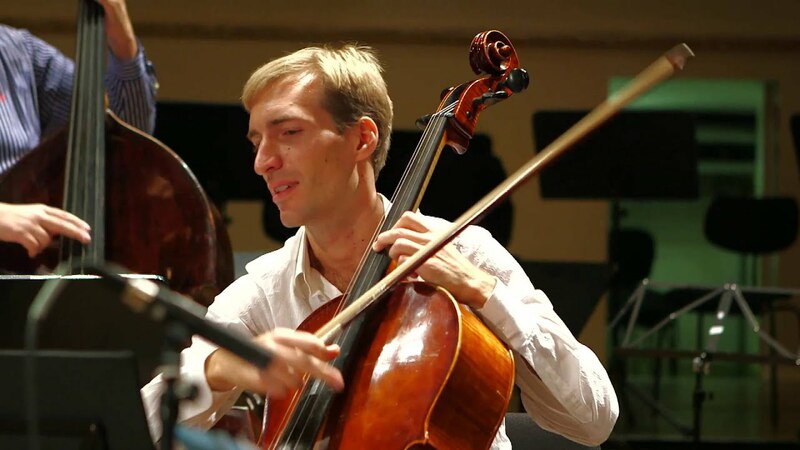 They rose to fame when they were featured in the interval film of the Vienna Philharmonic´s traditional New Year´s Day concert and haven’t looked back since. One of the great things about Sarah´s Music is the calibre of musicians we feature – being a musician myself, I know and/or have worked with most of the people I interview for the programme. So the access we have is really exclusive and this episode is a perfect example. I was allowed to sit on the stage in the middle of the group whilst they rehearsed – wonderful for me and great for our viewers. Thanks, dear Philharmonics, I am forever a fan! 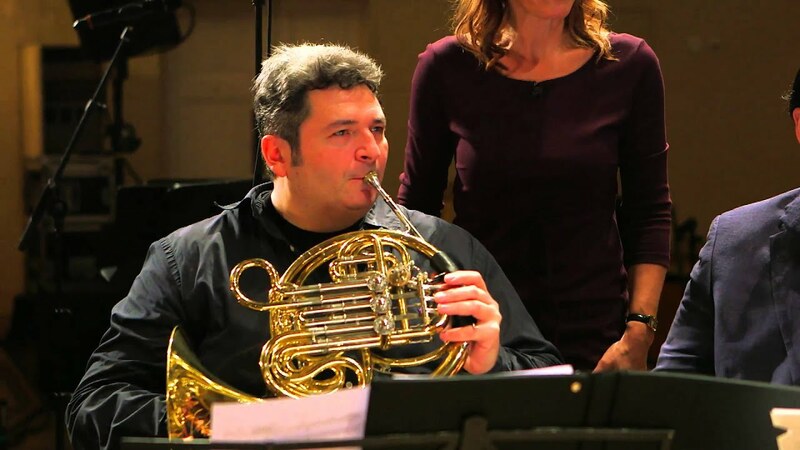 Enjoy waltzing around Vienna with us and, if any of the producers of the dance shows are watching: if you ever need a horn player to be one of your contestants, please think of me!